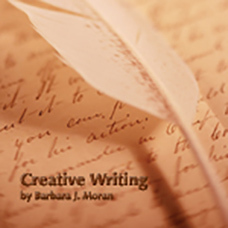 Most high school teachers, even English teachers, do not have a background in Creative Writing. This course provides materials to make up for that lack. It implements state and national goals and standards through a semester of lessons in poetry, fiction, and drama, including teacher presentation materials, student handouts, methods of responding to student assignments, and assessment. Teacher materials include models of each assignment task, suggestions for methods of presentation, and a full explanation of evaluation and assessment tools. Student writing skills will improve by an incremental buildup of paced lessons. Sample poetry skills include matters of form such as traditional vs. free verse; figurative language such as metaphor, hyperbole, and many more; sound devices like assonance, alliteration, and onomatopoeia. In fiction students create sketches for setting, point of view, character, and more culminating in the creation of a short story. After intense study of the functions of dialogue and stage directions, the class members write a one act play. All semester work is revised, edited, proofread, and collected into an anthology of each student’s best work of the semester. This course will supply a new teacher or one with a new teaching assignment or one who wants to inject some creative assignments into his repertoire a wide variety of selections and strong support. 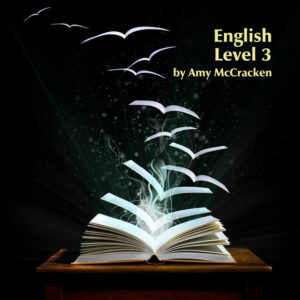 Course Description: Most high school teachers, even English teachers, do not have a background in Creative Writing. This course provides materials to make up for that lack. 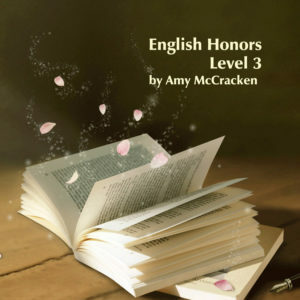 It implements state and national goals and standards through a semester of lessons in poetry, fiction, and drama, including teacher presentation materials, student handouts, methods of responding to student assignments, and assessment. Teacher materials include models of each assignment task, suggestions for methods of presentation, and a full explanation of evaluation and assessment tools. Student writing skills will improve by an incremental buildup of paced lessons. 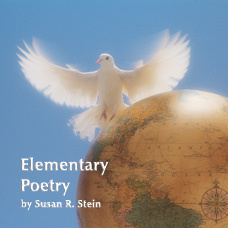 Sample poetry skills include matters of form such as traditional vs. free verse; figurative language such as metaphor, hyperbole, and many more; sound devices like assonance, alliteration, and onomatopoeia. In fiction students create sketches for setting, point of view, character, and more culminating in the creation of a short story. 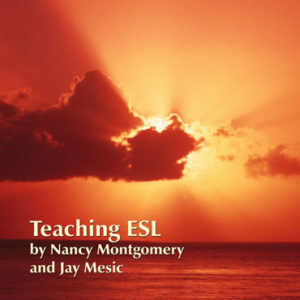 494/ISBN: 978-1-59657-989-7, 494/ISBN: 978-1-59657-069-6, Class Set download files/ISBN: 978-1-59657-990-3, 260/ISBN: 978-1-59657-490-8, 260/ISBN: 978-1-59657-490-8, No page count.No ISBN number.Use product code.